Beautiful setting and characters that mostly were endearing and likeable plus a mystery that was so detailed. Rather like the way Alice one of the characters describes her books, of many details and false leads. I liked this book but I didn't love it. 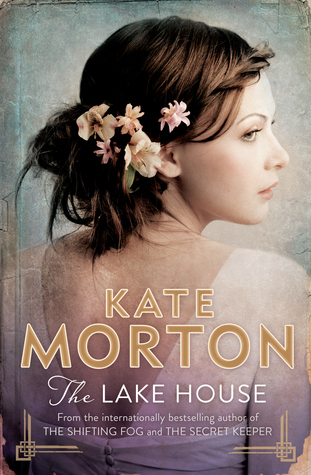 Sign into Goodreads to see if any of your friends have read The Lake House.